The name of this beautiful flower that originates from a marshy soil in South Africa comes from the Greek word ‘Καλά’ that means ‘good, beautiful’. Despite that name, Calla lily (Zantedeschia aethiopica) is not really a lily but a plant from the Araceae family. 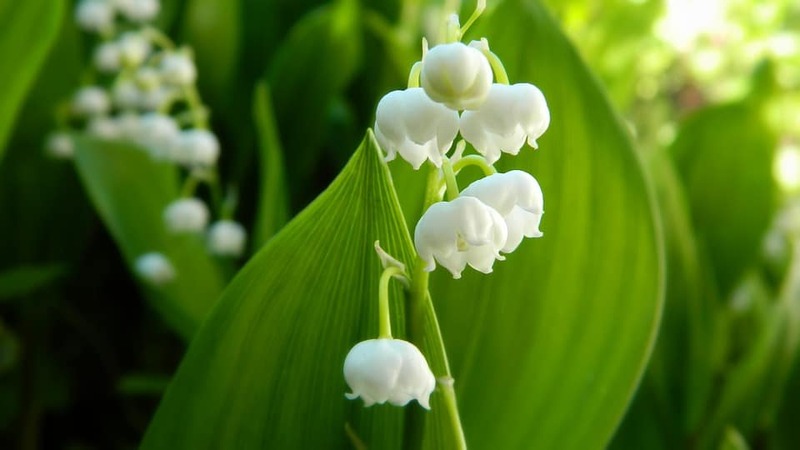 A Swedish botanist mistakenly cataloged it as a lily in the 18th century, and that name has remained until today. We know that Calla lily was depicted for the first time in 1664 in a Royal Garden of Paris illustration. In the US, it became popular in the 20th century. This funnel-like perennial flower can be white (it is the most fragrant variety), cream, yellow, orange, pink, fuchsia, and red. It is so gorgeous that many brides choose this particular flower for their wedding bouquets. This perennial flower grows from bulbous roots and blooms in late spring. You can plant it in a container or in your garden, but be prepared that it is pretty challenging plants to care for. Also, don’t let this beauty to fool you. This symbol of purity is extremely toxic when ingested. Calla palustris – This popular house plant is a domestic flower in cold regions of the Northern Hemisphere. Zantedeschia – Native to South Africa. Nowadays it is grown as a house plant. 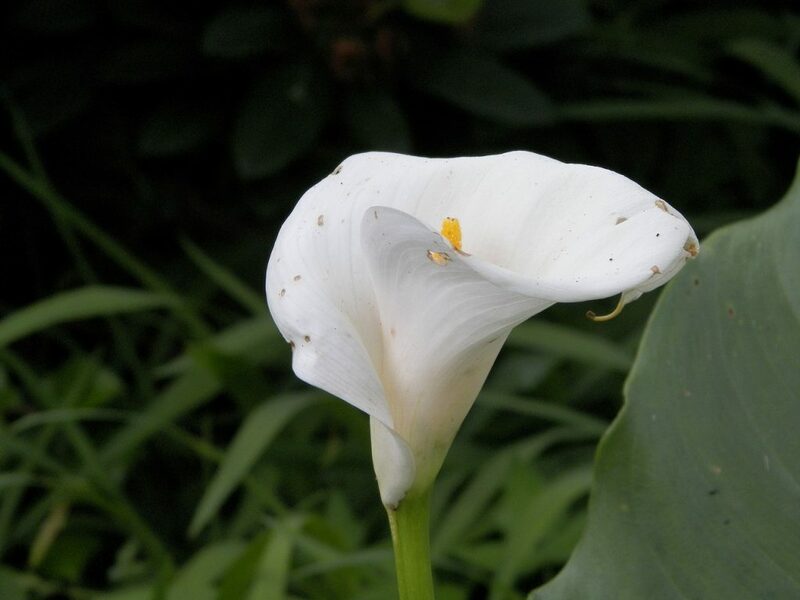 Zantedeschia aethiopica (calla lily) – Native to South Africa. It can be easily grown in the garden. There are a lot of different varieties of Zantedeschia, and they can be roughly classified as ‘hardy’ and ‘tender’ depending on temperatures they can survive. Zantedeschia aethiopica is a hardy variety of this plant, and it can survive unbelievable temperatures of -13 F (-25 C). 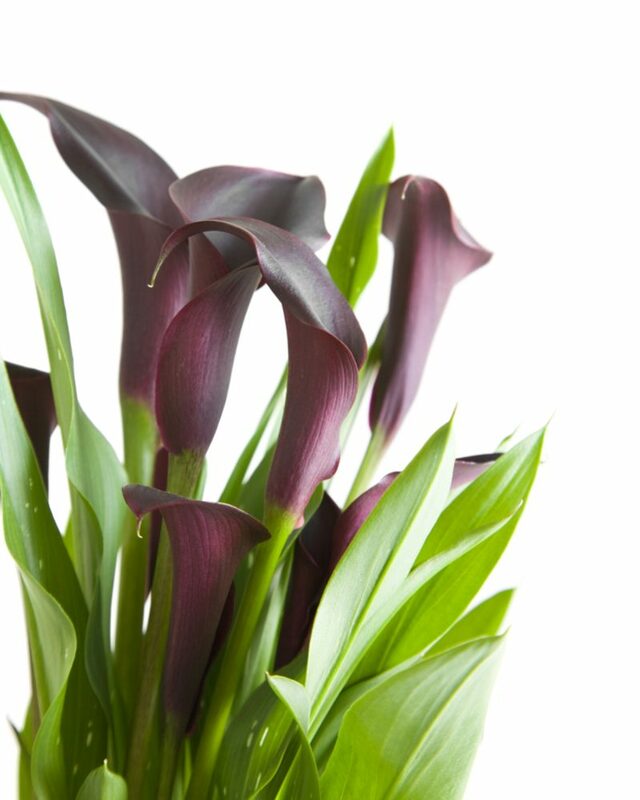 The deep purple (almost black) Calla is probably the most popular variety of this beautiful flower. These gorgeous and mysterious plants require humus-rich and moist soil, but, unlike other types, they tolerate more water even at the time of flowering. Expect them to bloom between May and October. Who wouldn’t like these gentle cream flowers? Just provide humus-rich soil, enough compost, and an adequate sunny place, and they will beautify your garden between May and October. 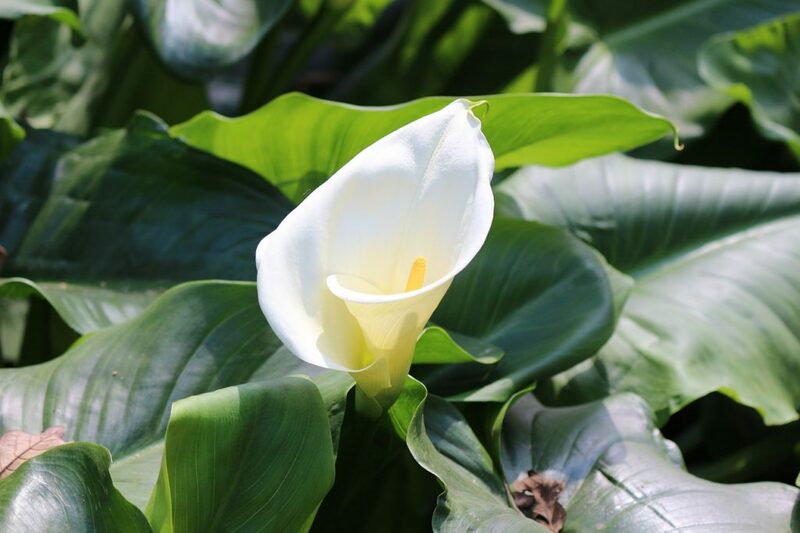 This premium variety, also known as White Arum Lily, is a gorgeous outdoor flower that flourishes from late May to June. It is hugely moisture tolerant and can grow in water garden settings. If you add extra mulch, this plant can survive outdoors in the USA. 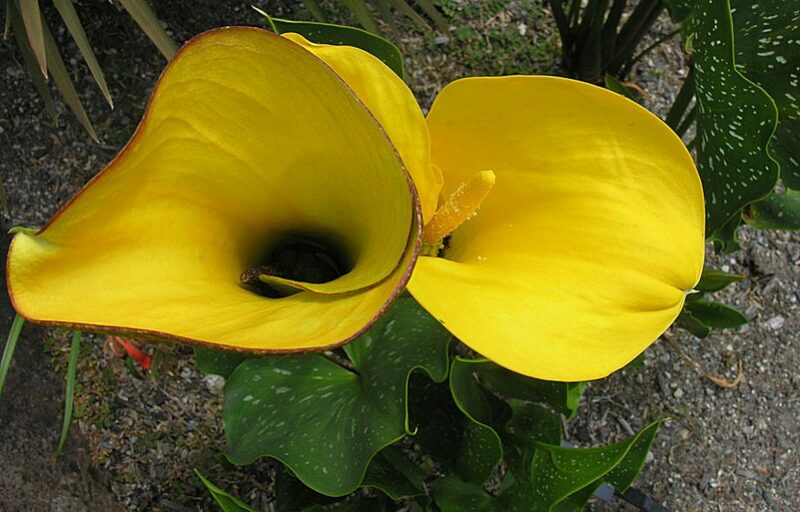 You can plant this adorable yellow arum in the well-drained soil, and it will flourish from November to January in the rocky environment. Unfortunately, you can’t successfully plant this hybrid origin variety outdoors, but you may find a nice place at your porch or balcony for it. 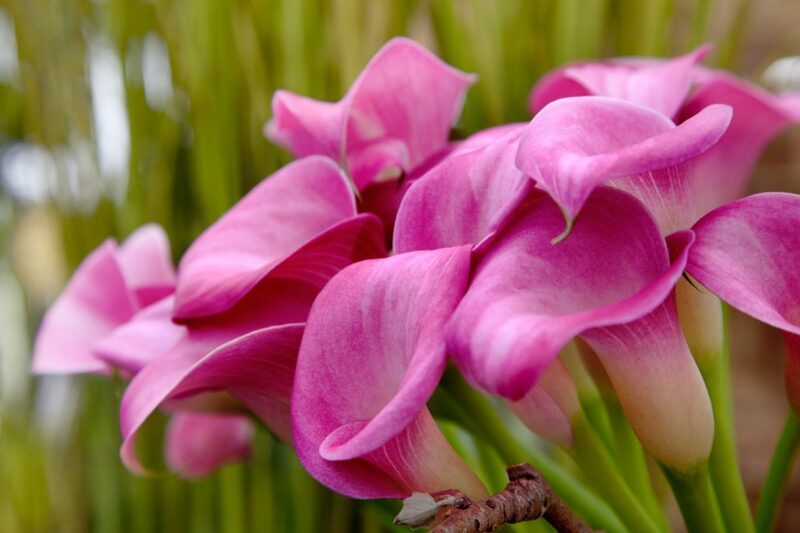 Pink Calla Lily is a small to medium plant that blooms during the summer. This beauty prefers full sun and well-drained soil. Surprisingly, it doesn’t require too much attention if planted correctly. This pure white or yellow perennial flower is often desired part of large flower arrangements. You can easily recognize it by the white spotted leaves. This adaptable plant can grow in a flower border or at the edge of some water. These colorful, fragrant flowers are a real lure for hummingbirds and all kind of butterflies who search for nectar. 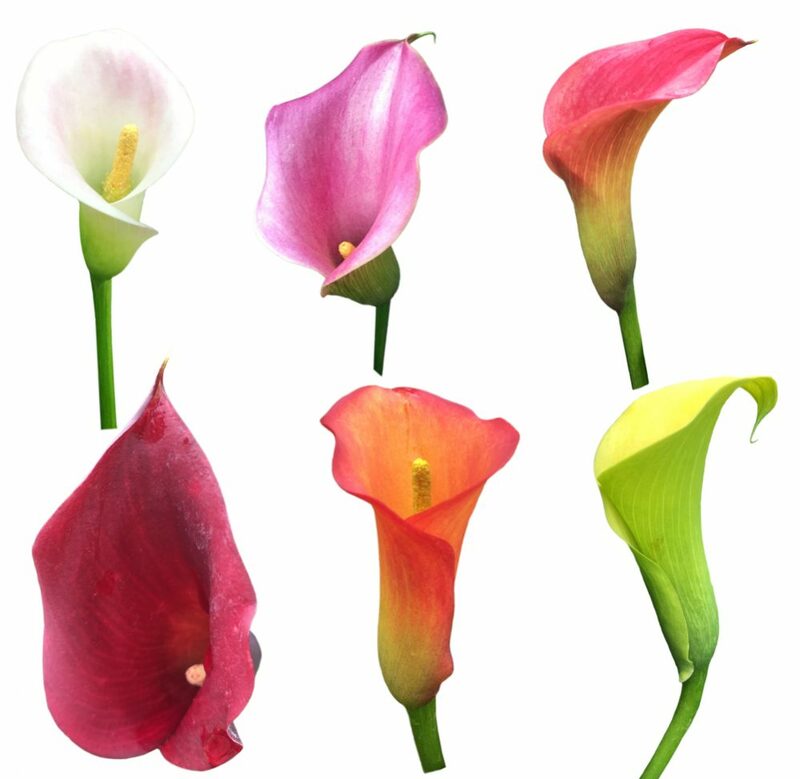 If you want your garden full of these magnificent creatures, Calla lilies are a premium choice. These flowers are entirely deer and rabbit resistant which make them an excellent choice for an unfenced garden. Perhaps you can think about making a Calla lilies fence along your property. Why not? 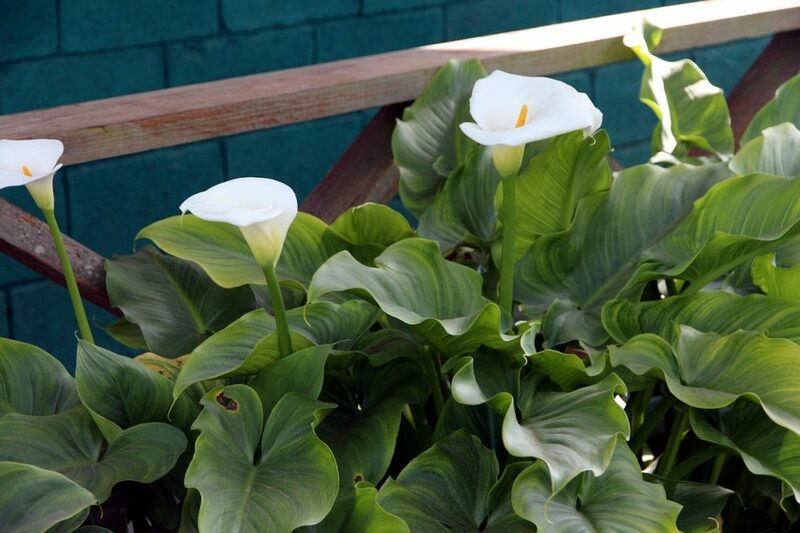 Use Calla lilies to fill empty space in your garden in early summer before other flowers flourish. Just put at least three rhizomes in the same hole between other plants, and enjoy fireworks colors from the first day of the summer. The best choice is to complement your Calla Lily with Hydrangeas, Dahlia, Canna, Astilbes, Asparagus fern, and New Guinea impatiens. 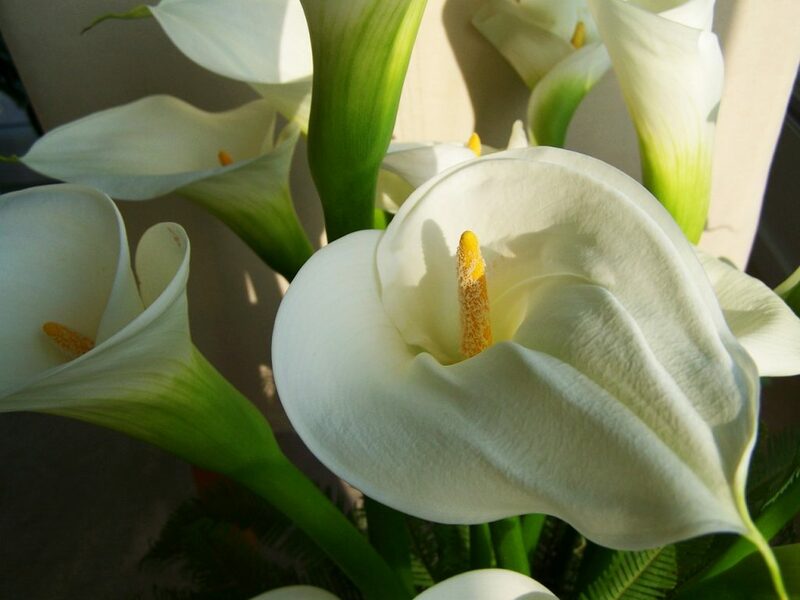 For Calla Lilies, you should find a sunny place with plenty of light. However, these flowers need to be protected from the full sun throughout the day. Try to locate them at the position with afternoon shade. Also, since Callas don’t like being directly exposed to a large amount of rain, you should try to find a protected location for them if it is possible. 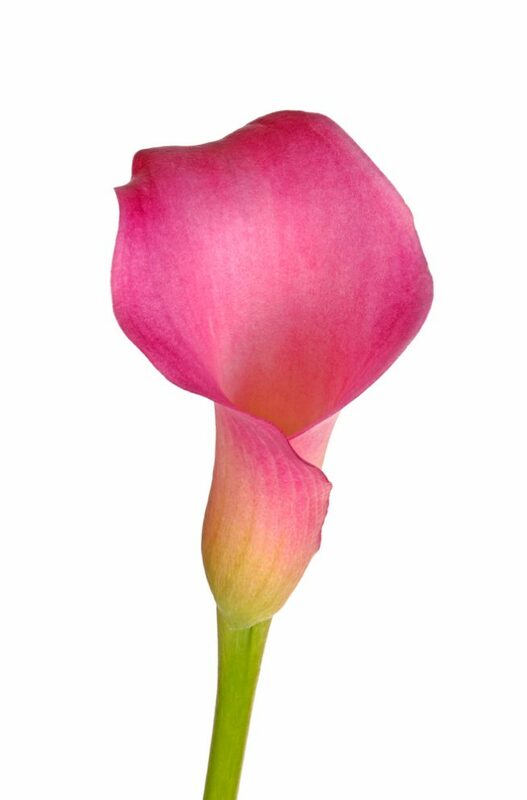 Callas can be very picky and require well-drained, but continuously moist soil. If you have any stream, pond, or any other artificial wet soil in your garden, your Callas will entirely enjoy, and you can expect constant and lush flowering in return. The springtime (from March to May) is a perfect period for planting Calla lilies. After the soil warms to 60 F (15.5 C), you should select a well-drained piece of ground in your garden, dig it a little bit, and add a thin layer of compost (approximately one inch) and the same layer of sand. Mix them with the soil, make two to four inches (5-10 cm) deep hole and put three, five, or seven bulbs in it. I really don’t know why, but you should plant odd numbers of flowers to get the best results. Try to lower the smooth side of the rhizome down while the bumpy side should be facing up. After planting rhizome, put a thin layer of organic mulch on the top. That way you will reduce evaporation and consequential loss of water. To avoid rot, don’t water soil too much until your flower starts growing. Just be sure that holes are at least six to twelve inches (15-30 cm) apart from each other. Take care that your Callas need soil that always stays moderately moist. In such conditions, expect them to bloom until late summer. In autumn, before the appearance of frost, move your plants indoors and let them rest. If you decide to leave bulbs in the ground during winter, you should divide and replant them every few years to stimulate better growth and lush flowering. You can also dig the rhizomes from the garden and store them into the pot in a dry room. Provide a dry place for them and take care that the temperature is not lower than 55 F (13 C). When spring comes, prepare the soil and replant Callas in the garden. If you fulfill many demands this flower has, you will get a healthy, beautiful plant which blossoms every single year. Since Calla Lily is a swamp plant and you can’t expect this flower tolerates a more extended period of drought. It requires moist soil, but not excessive watering. It would be enough to water your Callas when spotting that soil is lightly dry, but be careful and never overdo. If you not sure how often you need to water your plants, you should make a simple test. After planting, water the soil thoroughly and pay attention to it over the next few weeks. Then, check the moisture at a depth of about one inch (2.5 cm). If the soil is dry, you should water your flowers carefully. If not, you should wait with watering. I am pretty sure that you don’t want your lily bulbs to start rotting before they flourish. Warning – If you notice dark leaves on your flowers, be sure that they are over-watered. Even though Callas don’t like being directly exposed to the rain, rainwater can be an excellent solution for watering them, especially during the growth and flowering. 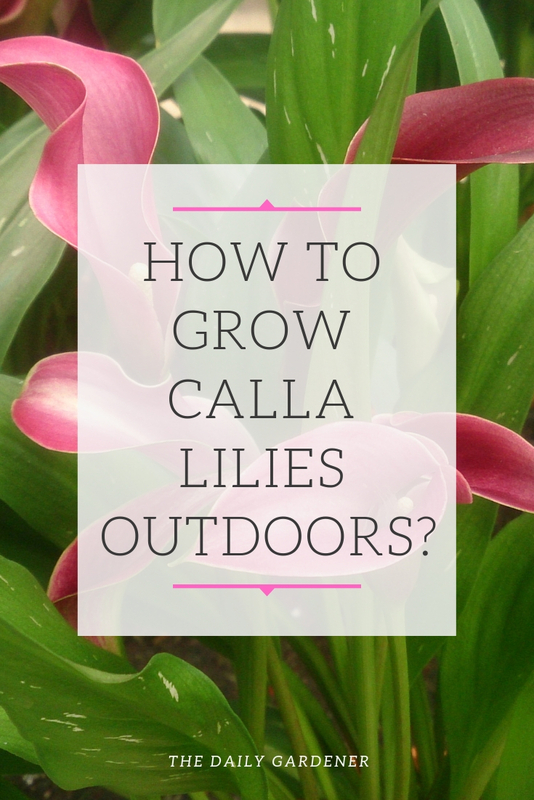 Since Callas begin to grow in autumn, try to keep them at temperatures from 50 to 60 F (10-15 C) during this period. In the growth phase, this flower likes the warmer location. Once flowering period comes, the partially shady place will be perfect for this lovely flower. 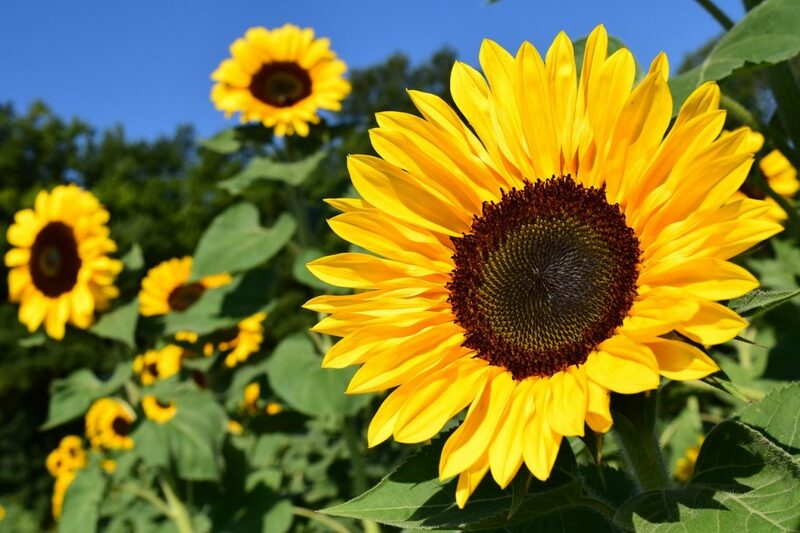 Expect ideal blooming if you live in the region where the average temperatures are not below 70 F (21 C). If you live at the colder regions, just pick out varieties that tolerate lower temperatures. Regularly add liquid fertilizer to the water and fertilize your Callas while blossoming in the spring and summer. Repeat the process once or twice a month until early autumn. These flowers don’t need any fertilizer when the weather becomes colder during fall and winter. 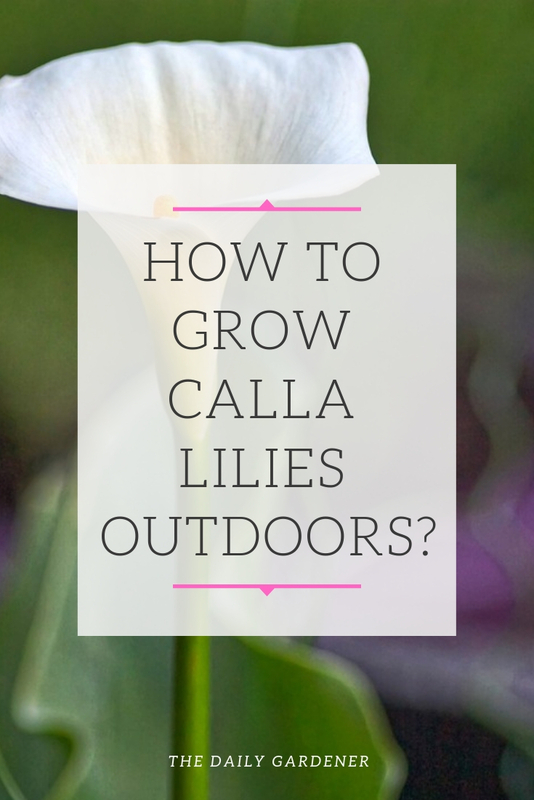 While bulbs need fertilizer more often, once your Callas bloom, you can stop fertilizing. Moreover, if you add too much fertilizer, you will notice dark tips on the plants’ leaves. Trimming is not a big deal when you grow Callas. Just cut off yellow leaves and withered blossoms. That’s it! However, you can always put some of the blooms into a vase if you like that way. Keep in mind that it is a better option to cut stems as close as possible to the root tube. It is also a good idea to trim your plants above the bulbs before winter rest. 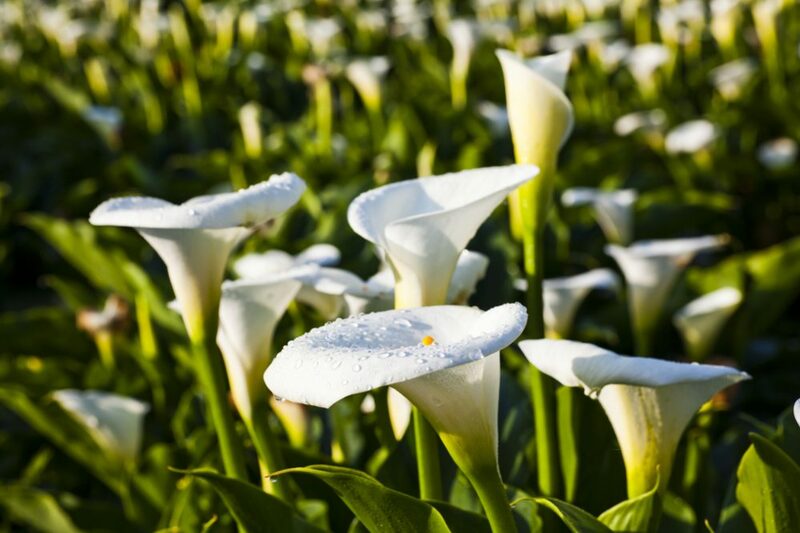 Unfortunately, Calla lilies are prone to various diseases. If you don’t treat your plants on time, you can expect severe damage. Usually, the main reasons for these conditions are over-watering and the poor quality soil. The ring mosaic virus – This virus causes yellow spots and stripes on the plant’s stem and foliage. Also, affected Callas can’t bloom properly. The only cure is to destroy a whole flower and prevent the spreading of the virus. Bacteria – They usually cause stem rot by attacking their lower parts. After spreading the infection down to the roots, your plant will definitely die. Therefore, you should apply the only possible solution – destroy every affected plant and let the others grow healthy. 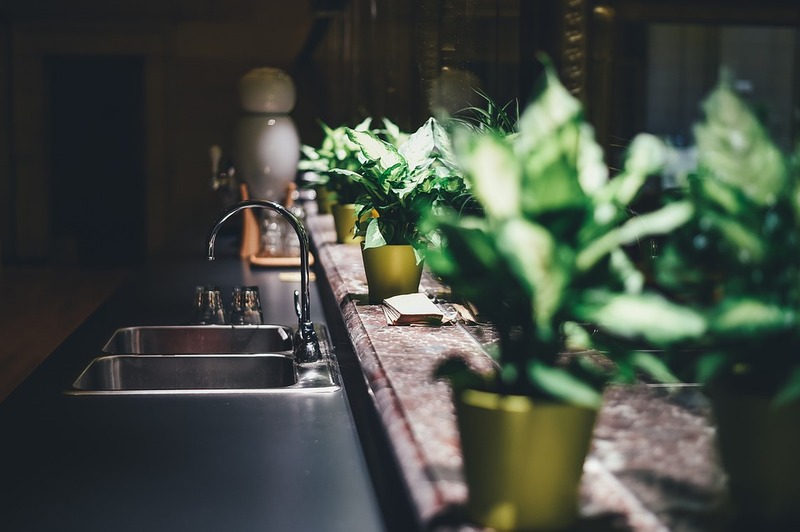 If you spot any unusual changes in your flowers including brown foliage, rotting, bad smelling, or the occurrence of stains on the leaves, you can be sure that something bad is a cause. Don’t hesitate to solve it right away. Spider mites – You can find these pests under plant’s leaves. They feed on the juices from foliage and turn the leaves to an ugly gray-yellow pile. 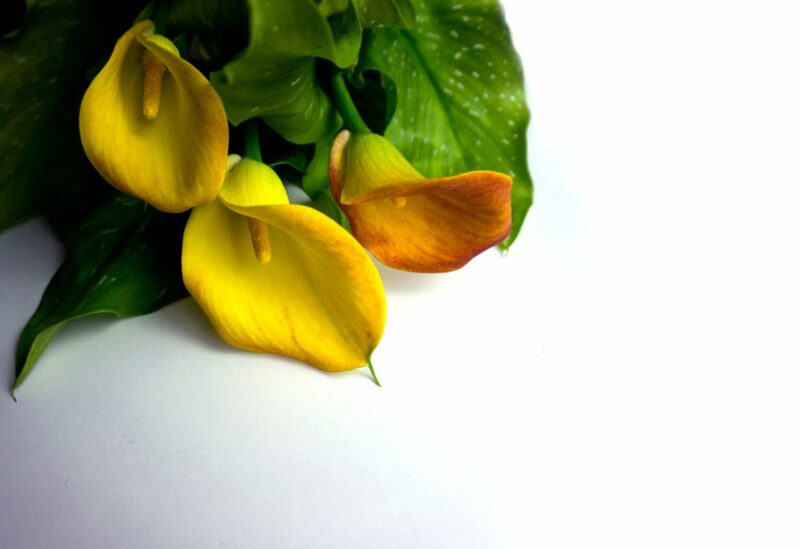 Try to spray affected Callas with water, and repeat treatment when needed. 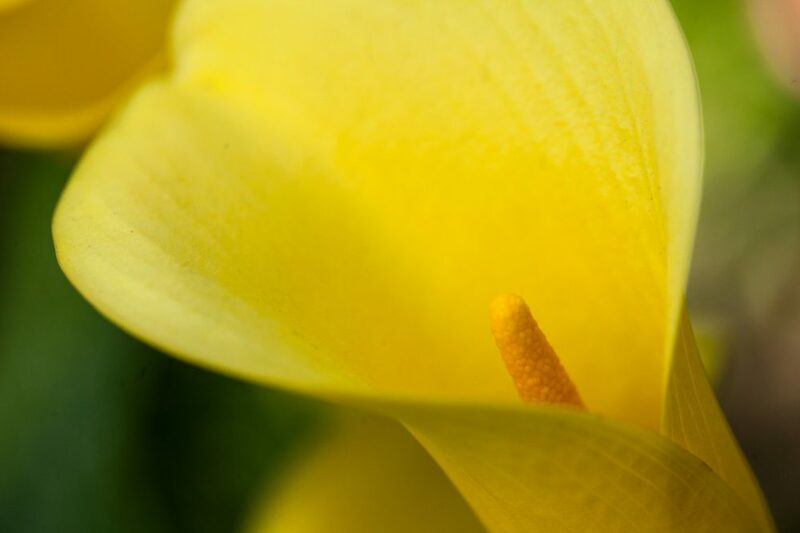 Aphids – If you notice these small insects on your Callas, destroy them by using insecticidal soap or neem oil. Greenflies – Sometimes you will find greenflies on your flowers. This infestation is pretty usual during the winter rest. 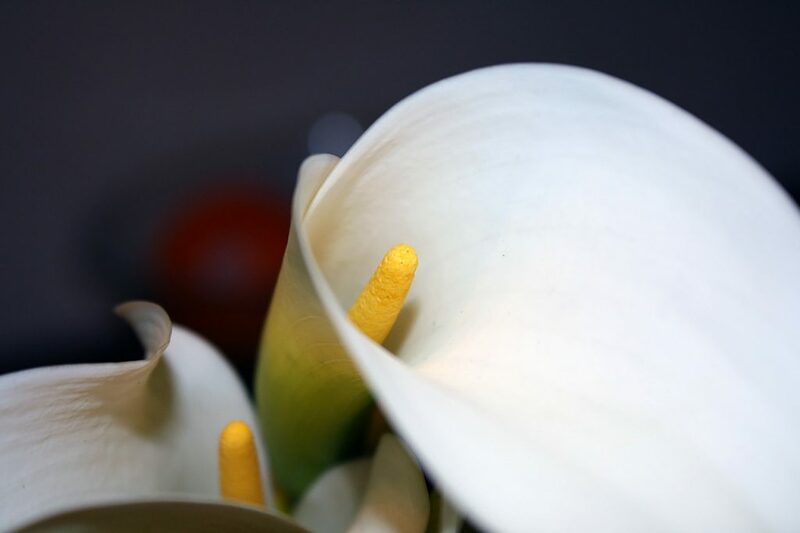 Spray your Callas with a soap dissolved in water and cut off affected parts. In severe cases, solve the problem by using insecticides. I can’t emphasize enough how much the Callas are poisonous when ingested inadvertently. Some people can experience skin irritation, rash, and allergic reaction even if they touch this plant or when they come in contact with excreting from the leaves that contain irritants. Try to keep your children and pets far away from this flower if you want to enjoy its beauty without any fear. If you notice symptoms such as mouth burning, tongue swelling, nausea, vomiting, or diarrhea after accidental ingestion a part of the plant, you need to contact your doctor right away. Can you tell me why my cala lilies are not opening wide. I have had them for approx. 3wks and they are in the same pot. What am I doing wrong? You should take care of the temperature and sunlight.